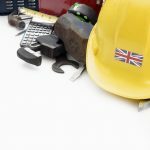 Given the possibility that the UK may no longer be covered by EU regulations on health and safety in the near future, what protection will British workers have to a safe workplace? This is important question because we are likely to see Britain negotiate a huge range of new trade agreements across the globe in the coming few years. The trade agreements Britain has been party to as a member of the EU, such as the EU-Korea FTA, have involved commitments to uphold core labour standards set by the International Labour Organisation (ILO) which cover freedom of association, freedom from forced labour, child labour, and freedom from discrimination. 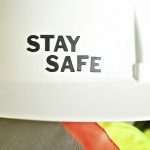 They do not however include the right to a safe workplace. There are however quite a lot of ILO conventions on health and safety – 13 in fact. These conventions are international treaties, which, if they are ratified by member countries, become binding on these countries. They are different from EU regulations, which must apply in all EU member states and which can be enforced by the European Commission. 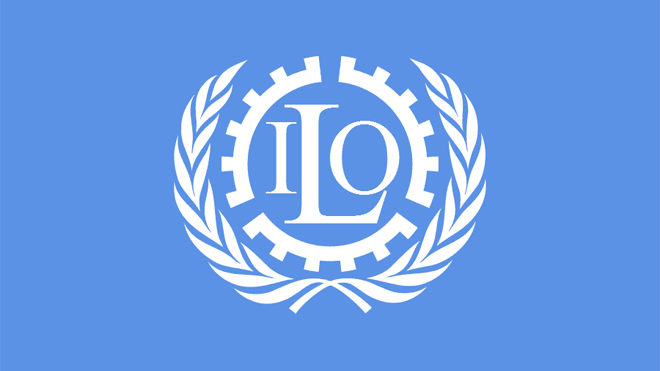 However, once a country has ratified a convention, a complaint can be made to the ILO if it does not implement it. If they are enforced, ILO conventions are an important guarantee of our rights to a safe workplace. Having minimum standards means that there is a level playing field (even if a relatively low one) so you would expect that industrialised countries like Britain would not only try to ensure they meet these basic standards, but would go well beyond them. There should therefore be no difficulty in Britain ratifying all the conventions that are agreed by the ILO. Sadly that is not the case and the UK government has refused to ratify most ILO Conventions. There are three fundamental conventions ILO conventions on health and safety. They are the Occupation Safety and Health Convention (C155), the Occupational Health Services Convention (C161), and the Promotional Framework for Occupational Safety and Health Convention (C187). The UK has only ratified one of these (187). There are five more health and safety conventions which cover specific risks – cancer, chemicals, working environment, radiation and asbestos, where again the UK has only ratified one (radiation) and another five conventions cover particular sectors. Again the UK has only ratified one. So out of 13 ILO conventions on health and safety the UK government have ratified three. That means that the other ten do not apply in the UK and the UK does not have to abide by these conventions. By refusing to ratify these international obligations it is saying that it is not willing to guarantee UK workers the basic rights that have been agreed internationally. If British legislation does not provide basic protection unions cannot make a complaint to the ILO. Equally importantly it gives a message to the developing world that these standards are not important. If Britain comes to rely more and more on international trade agreements then the maintenance of basic international standards on issues like health and safety will be a major way of ensuring that other countries do not undercut UK employers who adhere to these standards, and also gives an assurance to overseas buyers that UK manufacturers are complying with basic safety standards. On the other hand, if our trade deals make no mention of the need for trading partners to meet these standards and Britain itself is not even bothering to sign up to over three-quarters of them then what kind of message is it giving out? It is also important that commitments to labour standards made in trade agreements can be effectively enforced. This has been a major shortcoming of EU trade agreements to date, as the EU-Korea example shows. We are calling for trade unions to be part of the process that triggers investigations into labour rights abuses and for sanctions to be used as the ultimate penalty for abuses, without this process, governments can and have ignored their labour rights obligations. Given the discussions on what kind of agreements Britain will have with both the EU and other international trading partners post-brexit, we need to start demanding that Britain commits to ensuring that trade agreements include provisions that both parties will ensure that all international labour conventions are adhered to and that, at the same time, the UK signs up those all those that it so far has not ratified.